What Is Everything Na Art? Hey! “Everything Na (is) Art” is my brain child. I love and appreciate art with an uncanny passion that drives a lot of my creative endeavors. 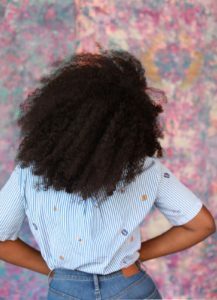 I am the founder and currently the sole contributor of this blog. The plans I have for this blog are limitless. 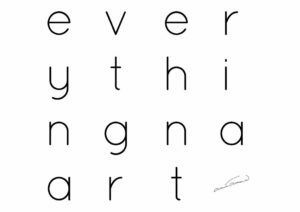 I started this hashtag #EveryThingNaArt in the summer of 2017 after a year long hiatus from Instagram. “Everything Na Art” celebrates the blurred lines between what we see with our eyes and how we perceive the images of the world around us through that same “lens”.